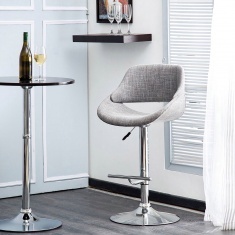 Save Rs2,650 (25%) – Earn 0 points What is Landmark Rewards? Landmark Rewards is the Landmark Group’s loyalty programme, which allows you to earn points when you shop any of our brands. 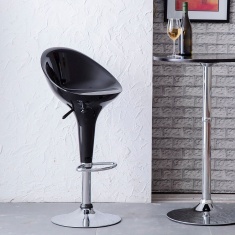 Pay in installments starting from Rs662.50 / month. 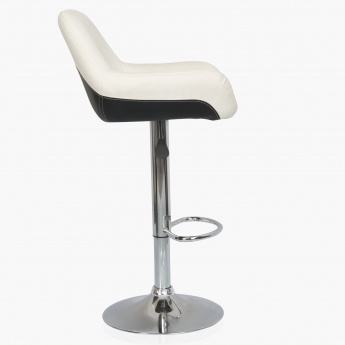 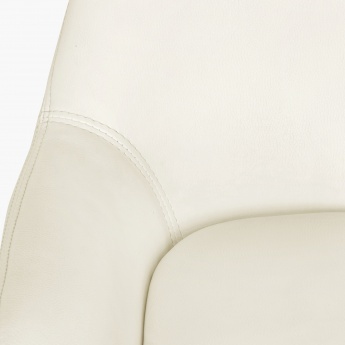 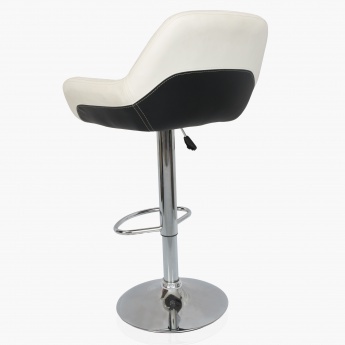 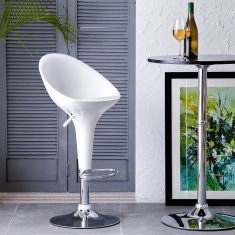 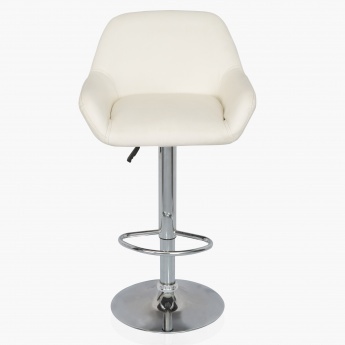 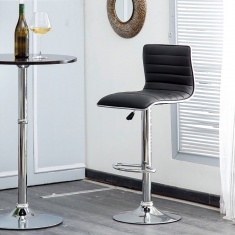 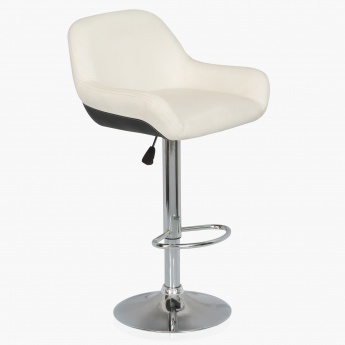 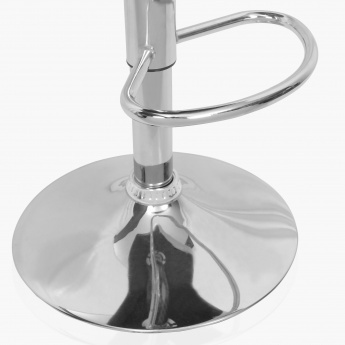 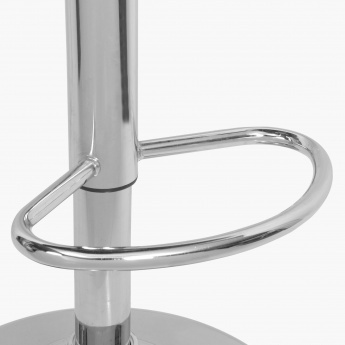 Sit upright but at ease on this Bar chair. 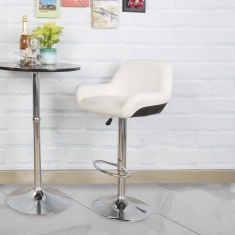 Crafted with finesse, it features a rich faux leather upholstery, chrome finish legs with footrest and a smooth functioning height adjustable capacity.